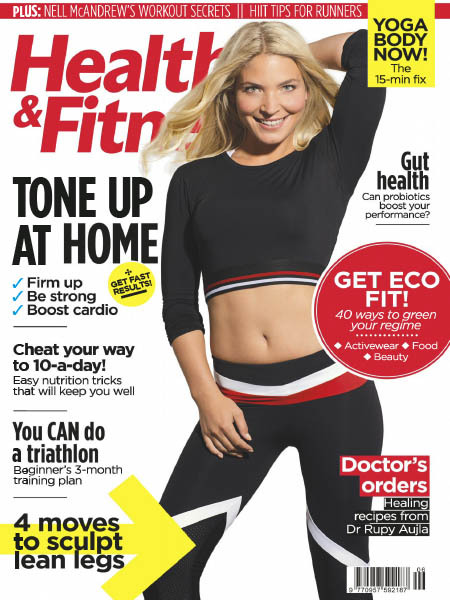 Health & Fitness UK - 06.2019 » Download PDF magazines - Magazines Commumity! Health and Fitness - the magazine for Women that want a Healthy and Fit Lifestyle. Health & Fitness provides the modern, health conscious woman with everything she needs in order to stay fit, healthy and happy. With expert advice from the world's leading health professionals Health & Fitness is full of useful and motivational information whatever your fitness levels or goals.